BAY VIEWS of SUNSETS & FIREWORKS! Imagine sitting on your front balcony & watching sunsets or a front row view of fireworks at Louie's. Short walking distance to the Entertainment District or the beach. 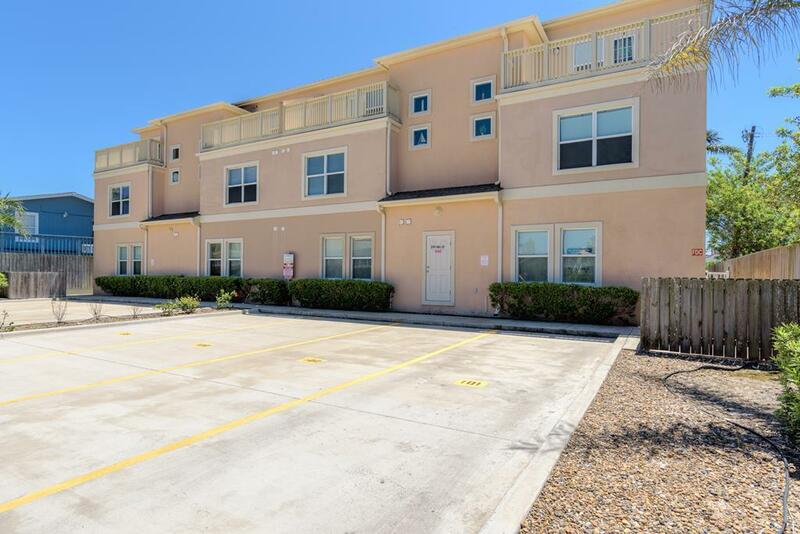 Star Beachside Condos is a quaint, quiet complex with 20 units all overlooking a central common area with a private pool, hot tub & Astroturf grass for low maintenance. 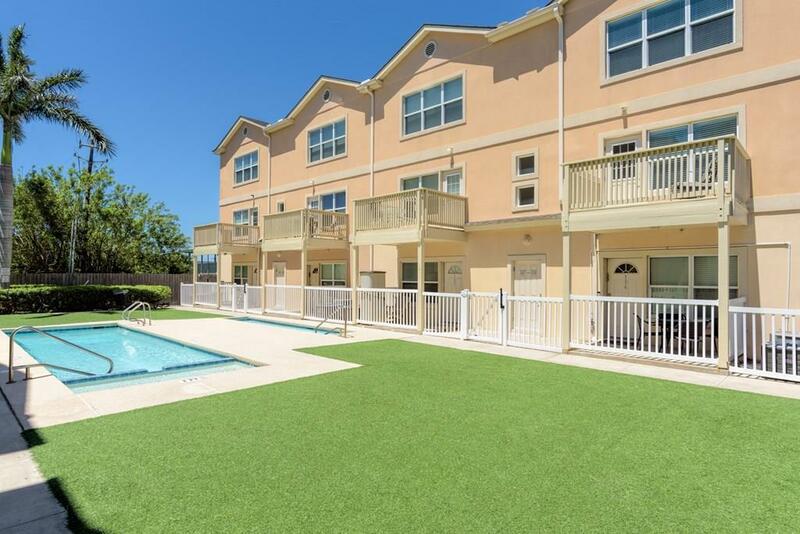 Enjoy a balcony on the pool side & on the street side. 3BR/2BA plus a bonus room that can be a small office, TV room, or reading room. 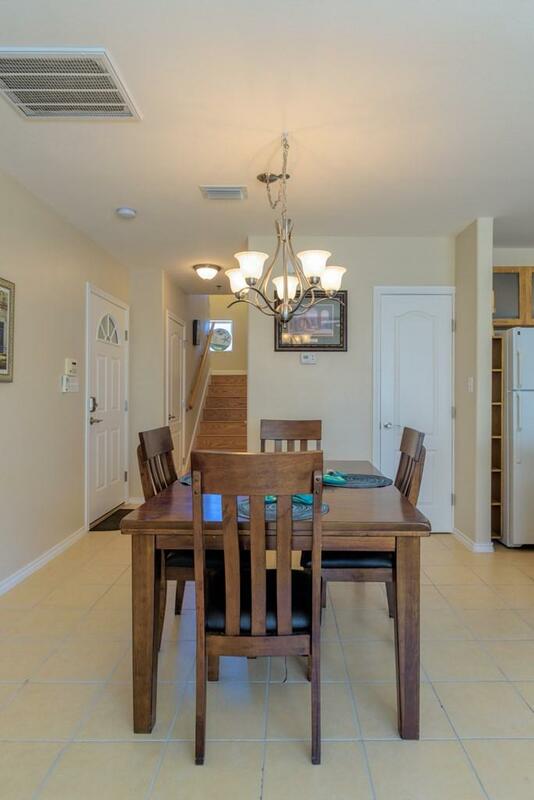 The entry is on the 2nd floor where the living area, one bath, & one BR are located. 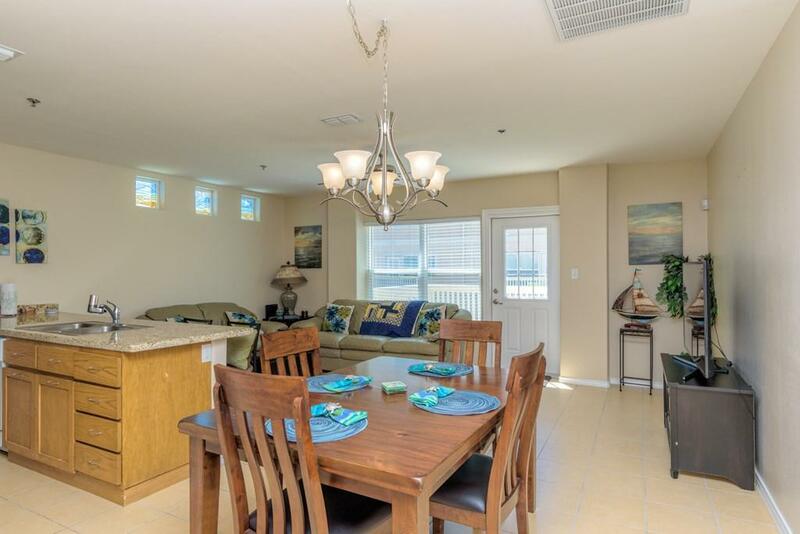 On the 3rd floor which is the 2nd floor of the condo, you will find 2BRs/1BA & a bonus room. Granite tops. Furnishings are negotiable. Ck out 3D virtual tour!